General Manager Alex Clevenger describes RaeAnne Meyer as “the perfect person” to cultivate MCA-RJ’s ever-growing and increasingly important content-marketing efforts. Meyer, who has extensive media experience, has spent a decade working at the company (http://myclassifiedads.net). Veteran media maven RaeAnne Meyer has been chosen to grow the content-marketing capabilities of My Classified Ads-Russell Johns. The announcement of Meyer’s promotion was made by Alex Clevenger, MCA-RJ’s General Manager (http://myclassifiedads.net). Clevenger said that Meyer, as Director Of Media Strategy, will leverage her love of the written word to create a broad and deep online presence for MCA-RJ’s various Internet properties. “I can finally really dedicate the necessary time to the project that it deserves because content marketing is such a necessity for businesses today,” Meyer said, adding that, “Right now is the perfect time to really back print advertising because research is really starting to turn in our favor—that print is still a heavy hitter." In addition to maximizing Search Engine Optimization and overseeing social media outreaches such as Twitter and Facebook, Meyer will also be involved in identifying and assessing new and innovative technologies and trends, as well as help formulate plans for the future. 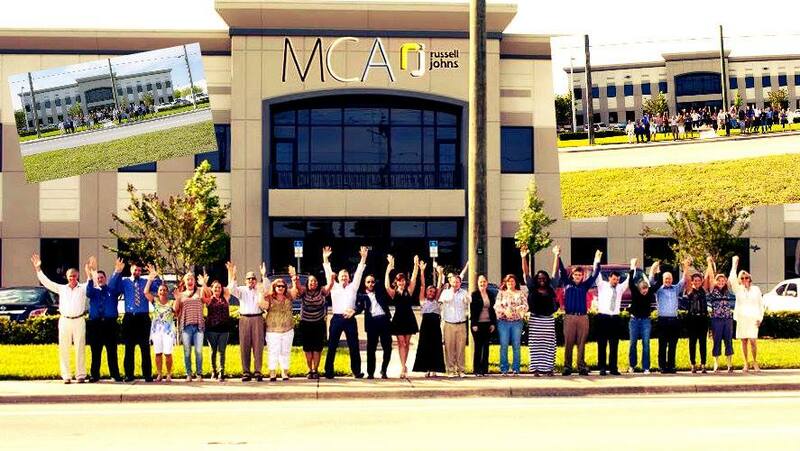 The growing emphasis on content-marketing capabilities is part of MCA-RJ's long-term strategic planning. Until two years ago, My Classified Ads and Russell Johns were separate entities, both of which were known nationally and based in the Tampa Bay area. The two companies (one in Hillsborough County; the other, Pinellas) combined efforts to form MCA-RJ in 2014. The two businesses consolidated their operations under one roof in a state-of-the-art facility at 5020 W. Linebaugh Ave. in Tampa. For more information about MCA-RJ and how it can help make advertisers and publishers more successful, call 1 (800) 237-9851, (813) 920-0197 or visit http://myclassifiedads.net. ABOUT: MCA is a full-service advertising agency that leverages strategically placed volume buys to help clients target the largest potential audience for the least amount of money. Russell Johns connects advertisers with the nation’s top media brands in the publishing industry, including USA Today.